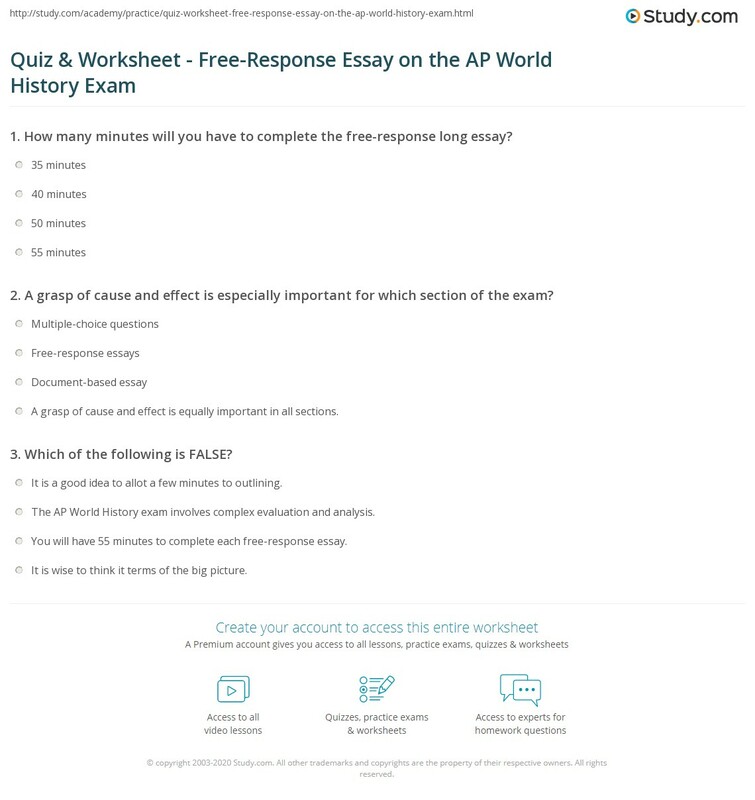 2017 AP® WORLD HISTORY FREE-RESPONSE QUESTIONS. WORLD HISTORY. SECTION I, Part B. Time—50 minutes. 4 Questions. Directions: Write your responses in the Section I, Part B: Short-Answer Response booklet. You must write your response to each question on the lined page designated for that response.